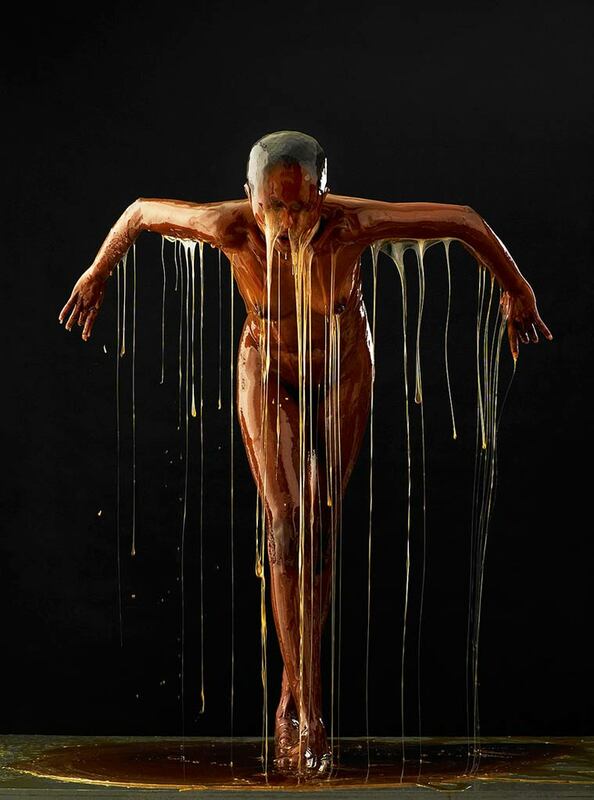 In his book, Preservation, American photographer Blake Little did ask his models … covered with honey. A surprising gamble, but the result is worth seeing for its strange aesthetic, which highlights the contours and give the characters a surprising color. 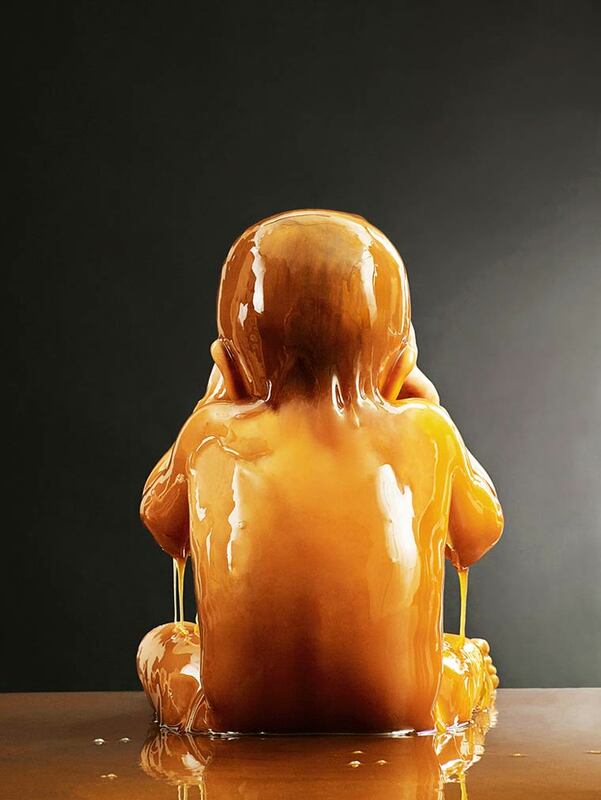 You can see an overview of the work of Blake Little in the video. He has worked with Jeff Bridges, Julianne Moore, Steve Carell, Samuel L. Jackson, Gwyneth Paltrow, Tom Cruise, Aaron Eckhart, Marcia Cross, Colin Powell, Kevin Spacey. k.d. lang, 50 Cent, Iggy Pop, Glenn Close, Jane Fonda, Jack Black, Adrien Brody, and Jane Lynch among many others. 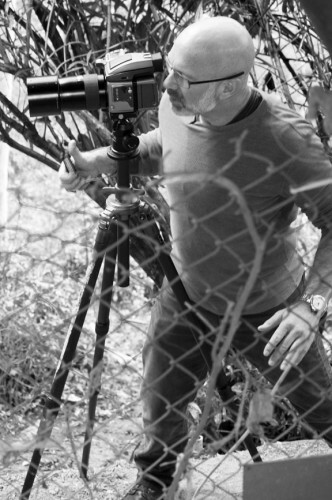 He has photographed for publications such as London Times Magazine, Entertainment Weekly, People, Time, Los Angeles Magazine and ESPN the Magazine.